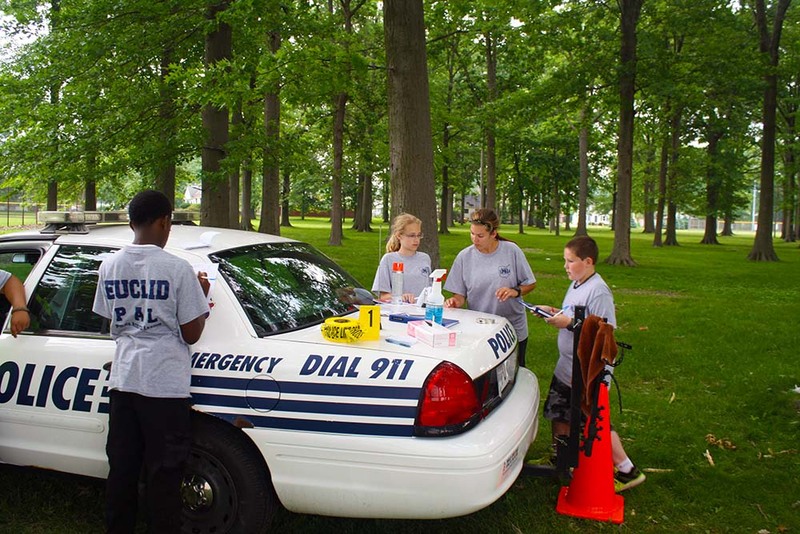 The Euclid Police Department’s Junior Police Academy is designed to motivate young people to be outstanding citizens through law enforcement education. 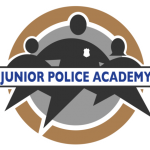 While being a part of our community policing program, the Junior Police Academy encourages our young citizens to better understand the role of the police officer while at the same time help build trust among youth and the police in general. 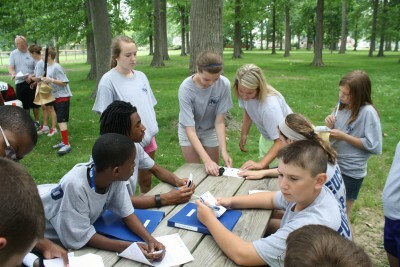 Space is limited and applicants will be considered on a first come first serve basis. 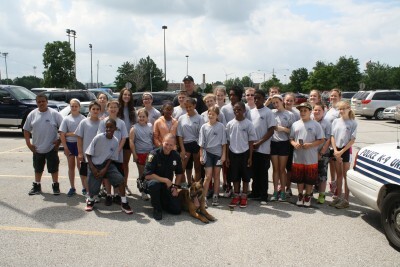 For more information contact the Community Policing Unit at 216-289-8449. To learn more about The Junior Police Academy and it’s many programs, go to, www.juniorpoliceacademy.org.